We are delighted to announce that E3 Consulting have been shortlisted for Tax consultancy firm of the year. E3 Consulting is pleased to announce that we have been shortlisted as Tax Consultancy Firm Of The Year in the Taxation Awards 2014. The award recognises our commitment to professionalism, exceptional service to clients, innovation in response to new tax challenges and evidence of teamwork. We look forward to the Taxation Awards dinner in May 2014 with fingers crossed! 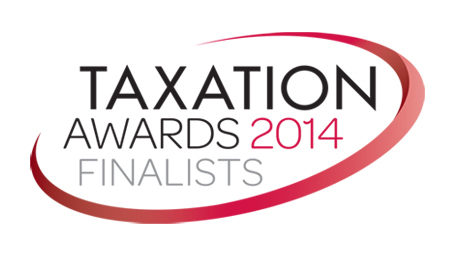 Details of the full shortlist can be found of the Taxation Awards 2014 website.